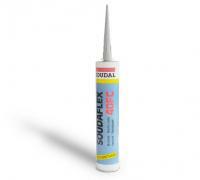 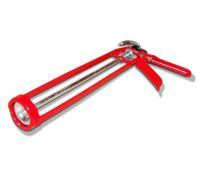 Browse our range of Adhesives & Sealants for all your fixing and bonding requirements. 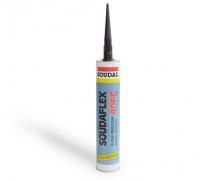 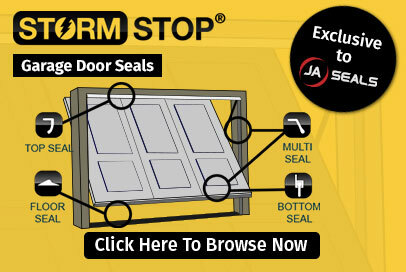 These adhesives are industry-approved and perfect to use on a multitude of our door seals, including some garage door seal weather stripping and ruber door seals. 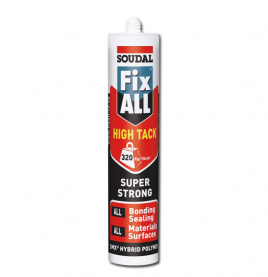 Whether you're looking for waterproof sealant, solvent free sealant, super strong adhesive, or polyurethane sealant - you'll find it here. 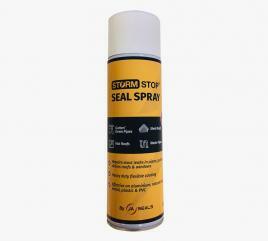 We are sure you will be happy with each of our door sealants, which come in a variety of colours for your specific needs too, including black adhesive sealant, grey adhesive sealant, and white adhesive sealant.